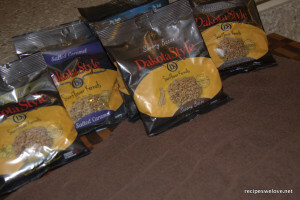 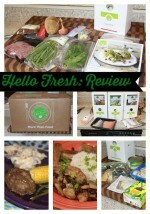 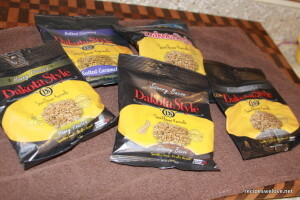 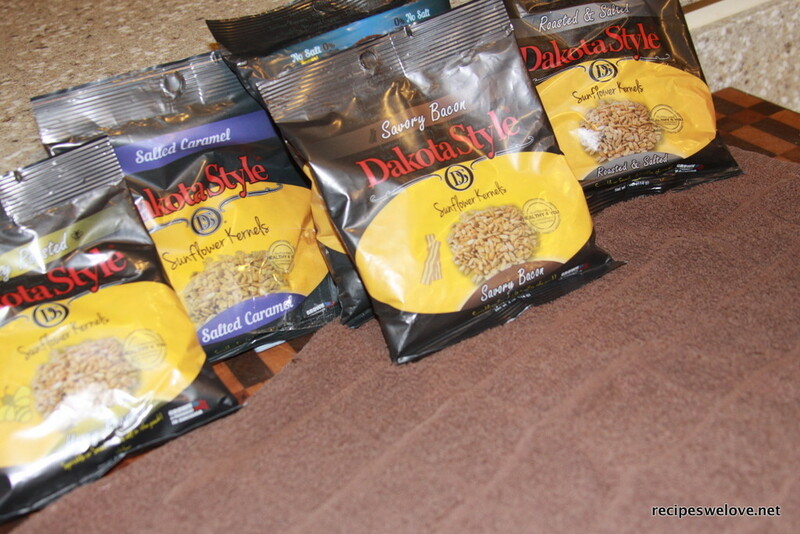 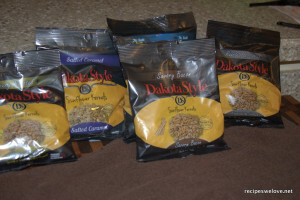 Dakota Style recently contacted me about trying their product. 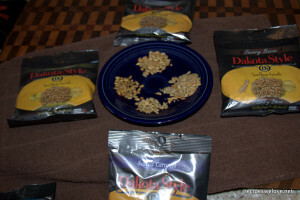 I get several requests to try things out and often turn them down. Often they don’t fit with what I share on the website or I am not interested in the product so in turn I won’t recommend it etc. 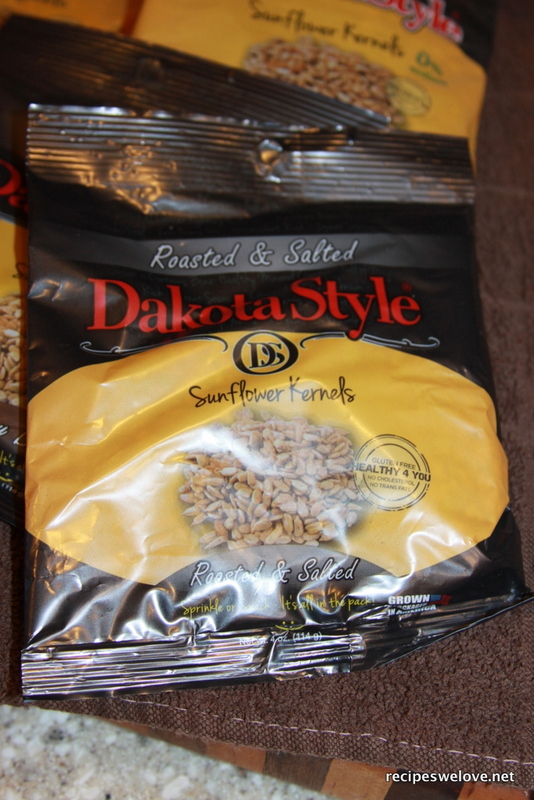 But my son LOVES sunflower seeds so this was a good fit. 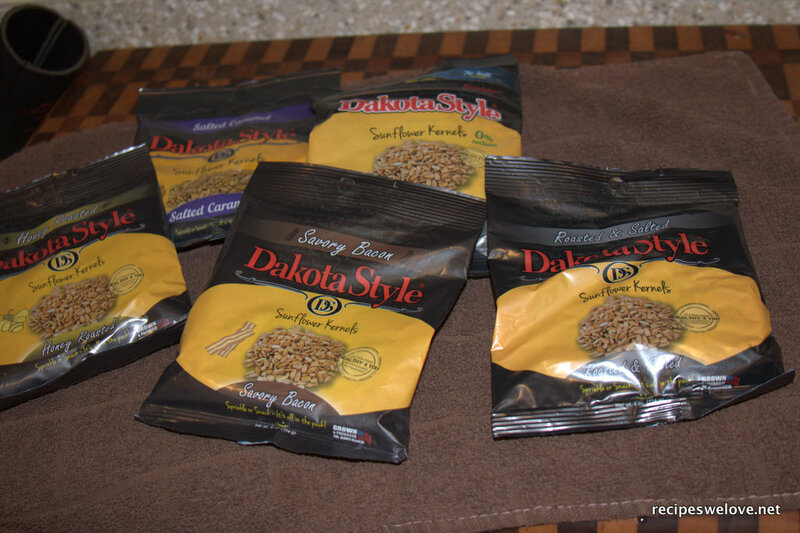 So while the website was being moved Dakota Style sent me a selection of seeds to try. 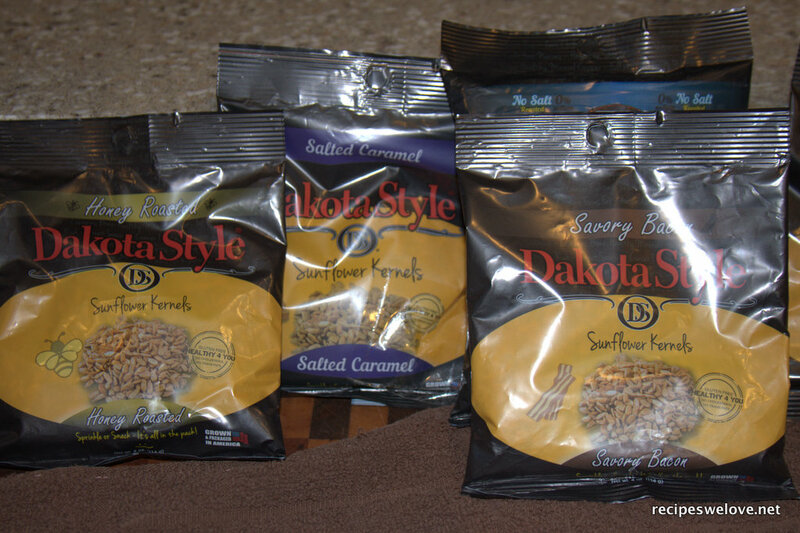 We had several flavors to try such as savory bacon, honey roasted, salted, unsalted, salted cameral. So we pulled them all out and had a taste test one day while my son had some friends over. 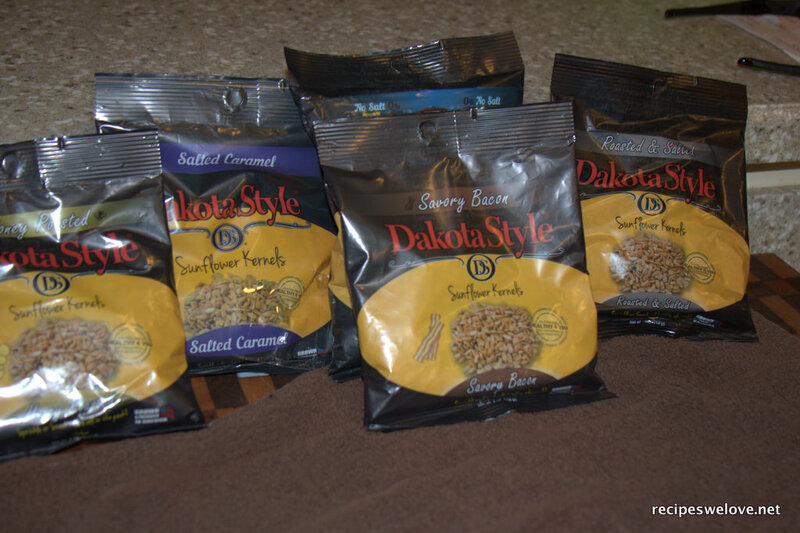 Everyone liked the sweet versions when I asked them which was their favorite BUT the regular salted was the first empty bag. 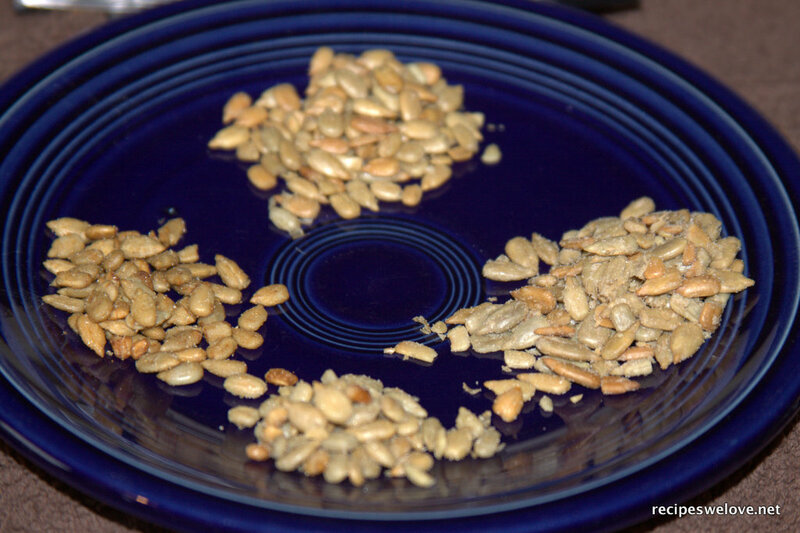 These seeds were a hit and we would buy the again. Product was supplied by Dakota Style but not other compensation was given for this review.